Your wait is almost over. For many people, late night comedy-news shows haven’t been the same since John Oliver finished up the 2016 season of Last Week Tonight with John Oliver. We’ve missed his insightful, funny, and irreverent commentary of U.S. and world news. But don’t worry, you can watch Last Week Tonight with John Oliver online when it returns at 11 p.m. ET on Sunday, February 12. And we are certain he’ll have plenty to talk about since he’s been gone. Do you want to watch the Last Week Tonight with John Oliver live stream without cable? You can, and here’s how. 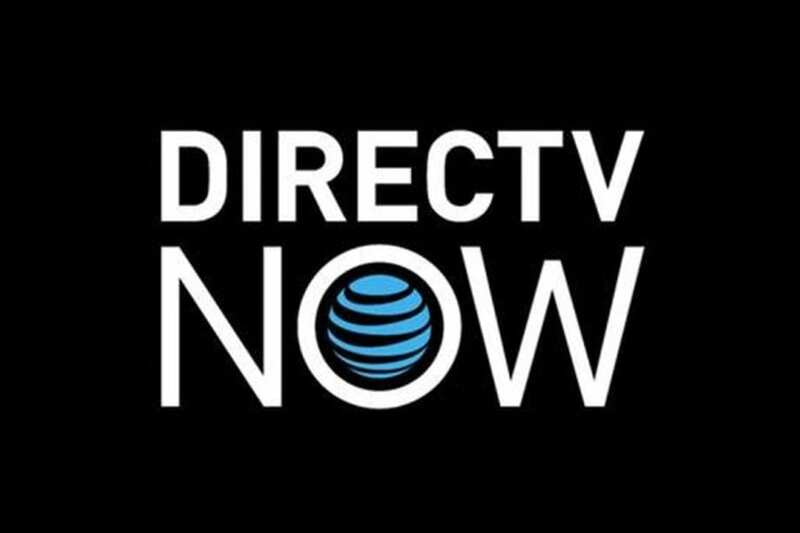 The newest streaming service on today’s market is DIRECTV NOW from AT&T. Unlike their traditional satellite service, this option is streaming only. You don’t need a satellite, just a good internet connection and you will be streaming Last Week Tonight with John Oliver in no time. HBO is a $5 add-on to their packages. The basic package starts at $35 for over 60 channels. This is a little more expensive than some of the other streaming options, but that’s also a lot of channels. The HBO add-on is also less expensive than some of the other services, so it all comes out in the wash.
DIRECTV NOW is still adding features to their service. One of our favorites right now is the grid-style guide, set up more like those from cable or satellite providers. This may make cutting the cord more comfortable for some new users. They are also still adding streaming players to the list, but what they don’t have now we expect to be added over time. They do often have special deals on players if you prepay for service, so have a look at those options at their website. Read our review of DIRECTV NOW to learn more. Try DIRECTV NOW FREE for 7 days and watch Last Week Tonight with John Oliver online free. 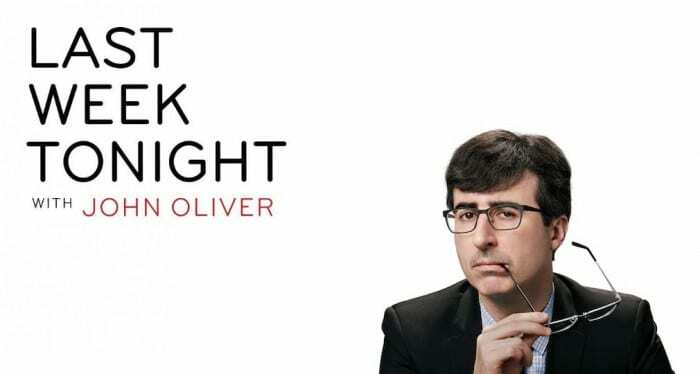 Sling TV is another great option to stream Last Week Tonight with John Oliver when it airs. Like DIRECTV NOW, HBO is an add-on with Sling TV. It is $15 per month on top of the already affordable $20 to $25, depending on the base package you select. You pay as you go and there is no contract, so you can cancel at any time. Not only can you watch the Last Week Tonight with John Oliver live stream as it airs, but you’ll have access to tons of other streaming content from hard to find pay TV networks. 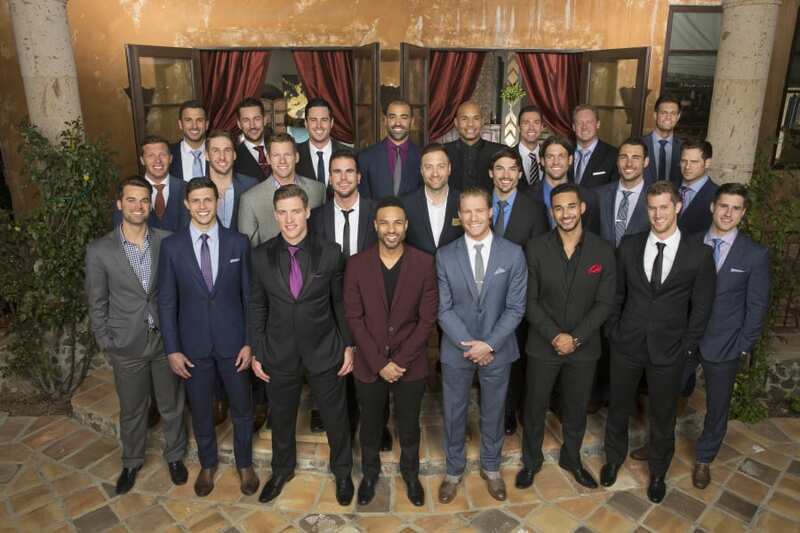 Sling TV works with most streaming players on the market. They also often have special deals on Apple TV or Roku, so check those out to learn more. You can read our review of Sling TV here. Sign up for a FREE 7-day trial of Sling TV and watch Last Week Tonight with John Oliver online free to see for yourself. We also want to make sure you know about HBO NOW. This is HBO’s stand-alone service to give access to cord cutters without a cable subscription. 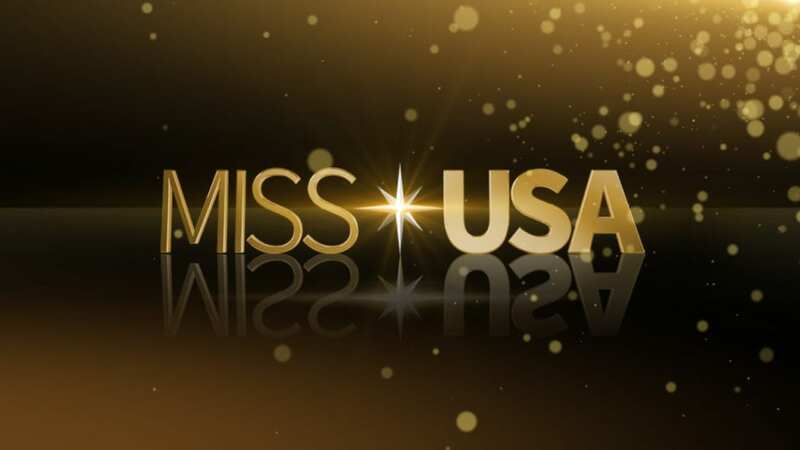 It works like their HBO GO app for cable subscribers but without the need to login using pay TV credentials. With it, you can watch Last Week Tonight with John Oliver online along with the entire HBO catalog, past and present. HBO NOW isn’t technically a live streaming option, but new shows are available on the app at the same time they air on HBO, which makes it practically the same thing. You can watch new episodes as they air or watch the complete HBO library of new and past shows on demand at your own convenience. HBO NOW is $14.99 per month. It works with most streaming players, such as Roku or Chromecast, or your computer or smart phone. You can stream Last Week Tonight with John Oliver anywhere, any time. 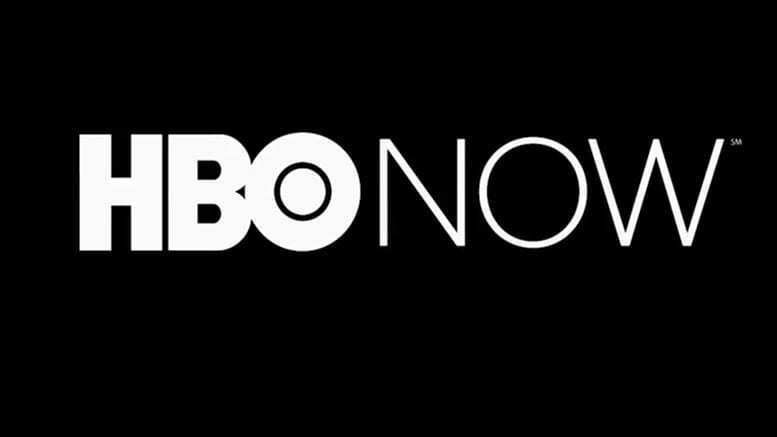 You can read our review of HBO NOW here to learn more about it. We hope we’ve answered your questions about how to watch Last Week Tonight with John Oliver online so you don’t miss out on a minute of John Oliver’s witty take on today’s top stories. If you have more questions, ask below in the comments.